This item is available in 527 cover options. 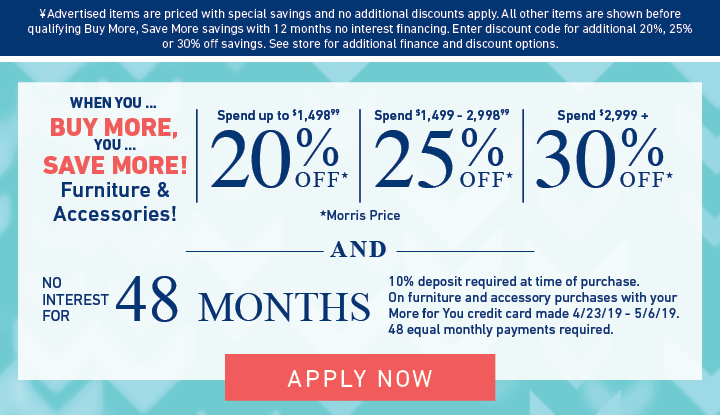 Click to view options now! 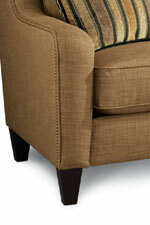 Choose the color, texture and durability of your upholstery material to best fit your design tastes and lifestyle. Whatever your preferences and room design needs, we've got an upholstery material that works for you. Come into the store to see and touch the hundreds of cover options in person before you make your final decision on your custom sofa or chair covering. 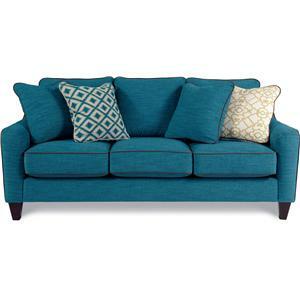 This casual love seat is simple yet stylish featuring optional pillow accents and a contrasting welt design. The soft and graceful curves are highlighted by a beautiful nail head trim and the dark finished exposed wood legs wonderfully accent any fabric color. Customize yours today with multiple fabric colors to choose from through special order. The Talbot Casual Stationary Love Seat by La-Z-Boy at Morris Home in the Dayton, Cincinnati, Columbus, Ohio, Northern Kentucky area. Product availability may vary. Contact us for the most current availability on this product. Fabric Options Available in custom order fabric and leather options as well as the EcoComfort™ ecological fabrics. Tailoring Choose from over 1,700 special order fabrics and leathers. Lead times and prices may vary. Leg or Skirt Tapered wood legs. Frame Construction Frames are constructed of kiln-dried hardwoods. Corners are blocked, braced and doweled for added strength and durability. 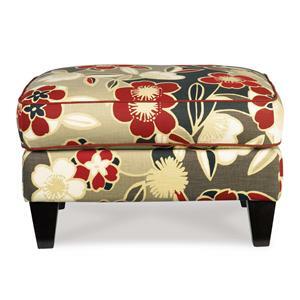 This collection includes a sofa, loveseat, chair and ottoman. Featuring contrasting welt design and beautiful nail head trim this collection creates a look that fits any home décor. Without sacrificing comfort the clean and informal design brings beauty, style and sophistication to any room. Now you can go “green” with a variety of different fabrics and colors with the EcoComfort™ fabrics that are pleasing to the eye and the environment. Tested and approved by Oeko-Tex, the world’s definitive ecological certification process, our EcoComfort fabrics utilize environmentally friendly materials. So choose either the EcoComfort or regular fabrics or leather with multiple colors to choose from through special order. The Talbot collection is a great option if you are looking for Contemporary furniture in the Dayton, Cincinnati, Columbus, Ohio, Northern Kentucky area. 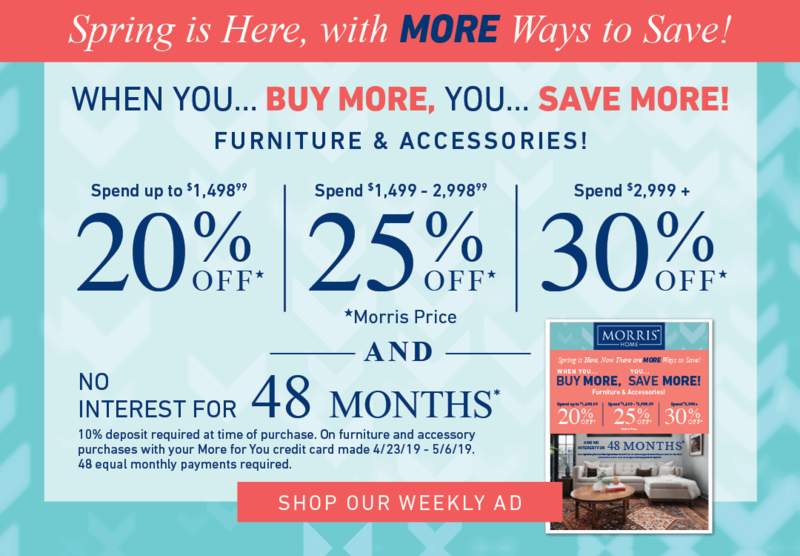 Browse other items in the Talbot collection from Morris Home in the Dayton, Cincinnati, Columbus, Ohio, Northern Kentucky area.